As more of us earn a living sat at a desk we believe this space warrants a great audio system. Just because you listen to You Tube or iTunes, it doesn’t mean you have to put up with mediocre sound quality. Our office audio systems deliver deep full range sound this are measurably and sonically superior to other alternatives. 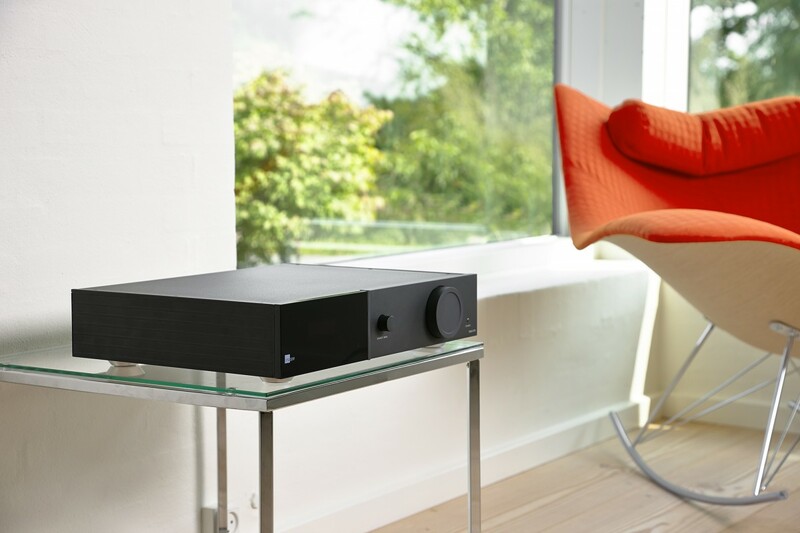 Controlled and calibrated with the Lyngdorf TDAi2170 amplifier connecting your computer or any other music source quick and simple via USB, digital, analogue or HDMI inputs. A 2 x 170w True Digital Amplifier the TDA allow the design of remarkably accurate active speaker systems with compact speakers and subwoofers.